Amazing home for sale in Rancho Santa Fe! 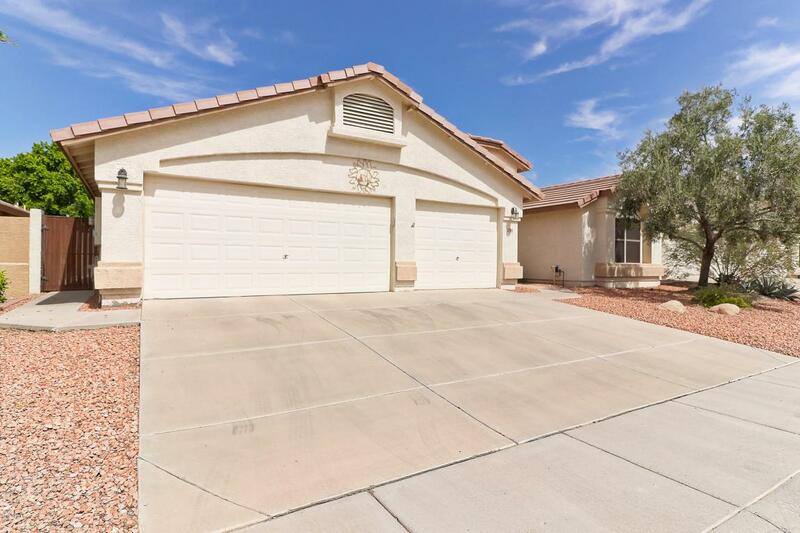 This spacious family home is MOVE-IN ready! Features include: Neutral paint and flooring throughout. 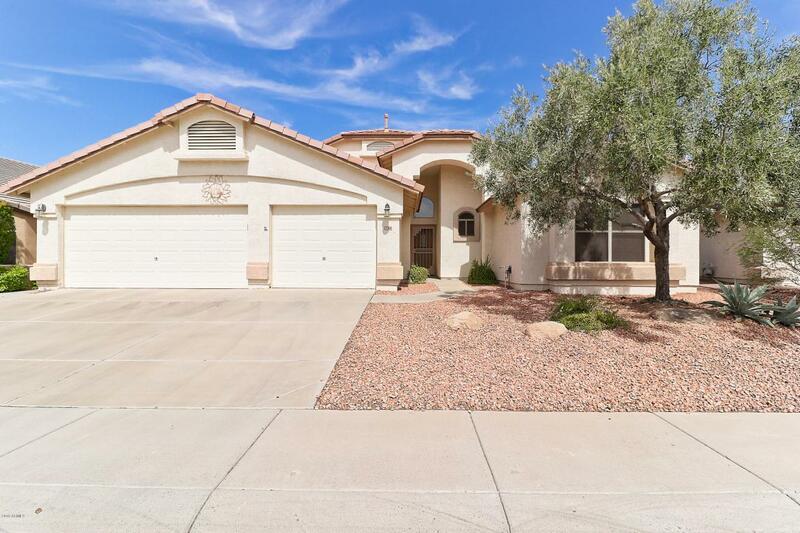 Large kitchen with new Honey Walnut refaced cabinets, gorgeous Silestone countertops, extended center island, Huge walk in pantry with new pantry door, new R/O, faucet, and hardware. Split master with stunning master bath! Must see the beautiful newly remodeled tile shower! Also new countertops, refaced cabinets, and drawers were added! All this as well as a newer roof (installed in 2014 - with 10 year warranty), New garage door opener, & newer A/C! 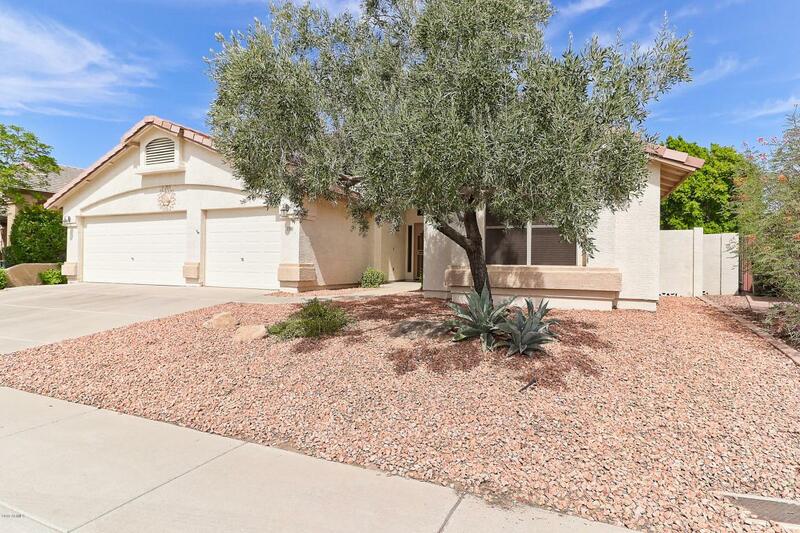 Enjoy your picturesque backyard from your wonderful screened in Arizona room, overlooking the gorgeous faux grass, new pavers, retaining wall, & new shrubbery! 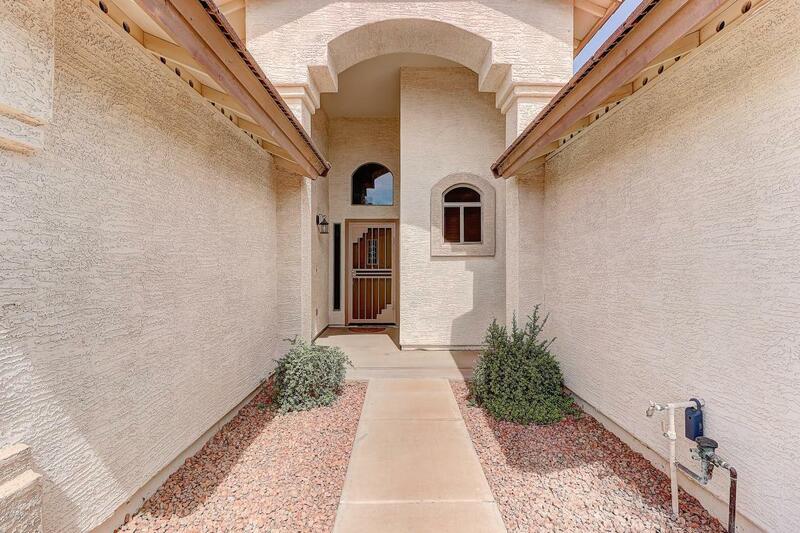 Excellent Avondale location! Welcome Home! Cross Street Dysart Rd. & Thomas Rd.